Please note below is only a selection of their entire line of saddles. 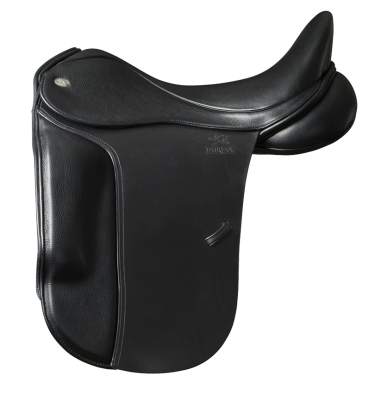 Any saddle or accessory from Fairfax can be ordered to your specifications. Prices subject to change. Part of the performance line. 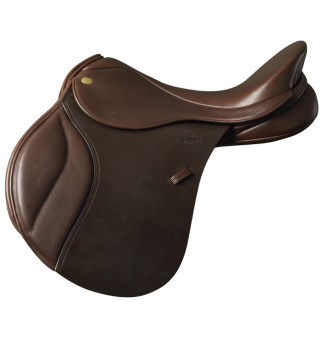 This saddle is the more stylized version of the "Gareth." 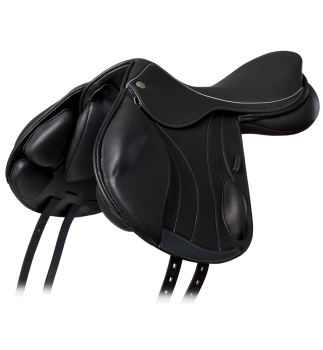 This is a fully adjustable monoflap dressage saddle. 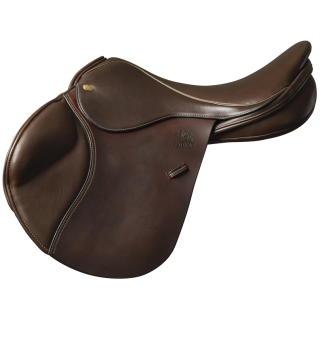 Developed with 2014 WEG team silver medallist Gareth Hughes who wanted a saddle that allowed him to feel a greater connection with his horse without restricting the ability to give the subtlest aids or make minute adjustments. 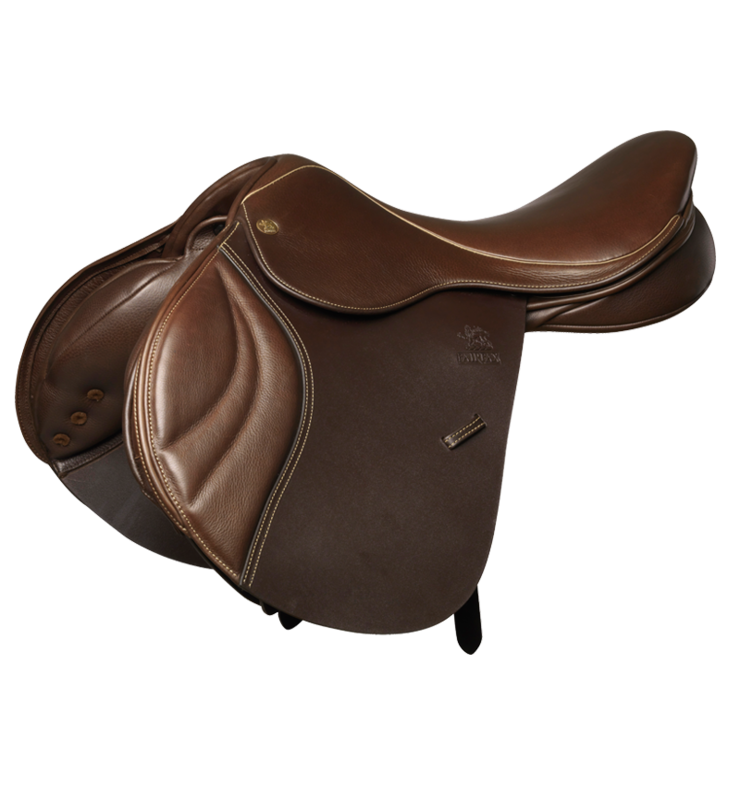 The Rebecca and Gareth Monoflap benefits from all the features common to every saddle in the Performance range. 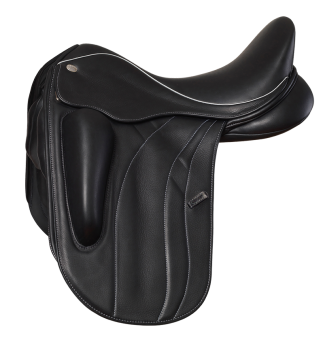 This new monoflap dressage saddle from Fairfax features the performance panel, a monoflap design, a more broad and open seat as well as concealed interchangeable velcro knee blocks for the ultimate customization and fit. This saddle is built on a more open seat for rider who wants a wider seat or a more open feel. 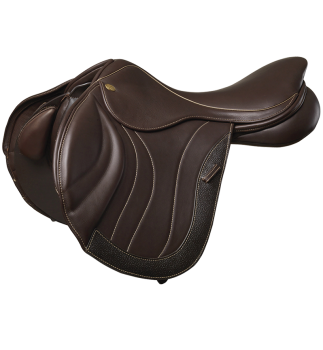 The Fairfax Jump Plain Pad benefits from all the features common to every Classic saddle (see design details below), plus the following comfort-enhancing details. A new version of the classic jump in the much anticipated monoflap style. 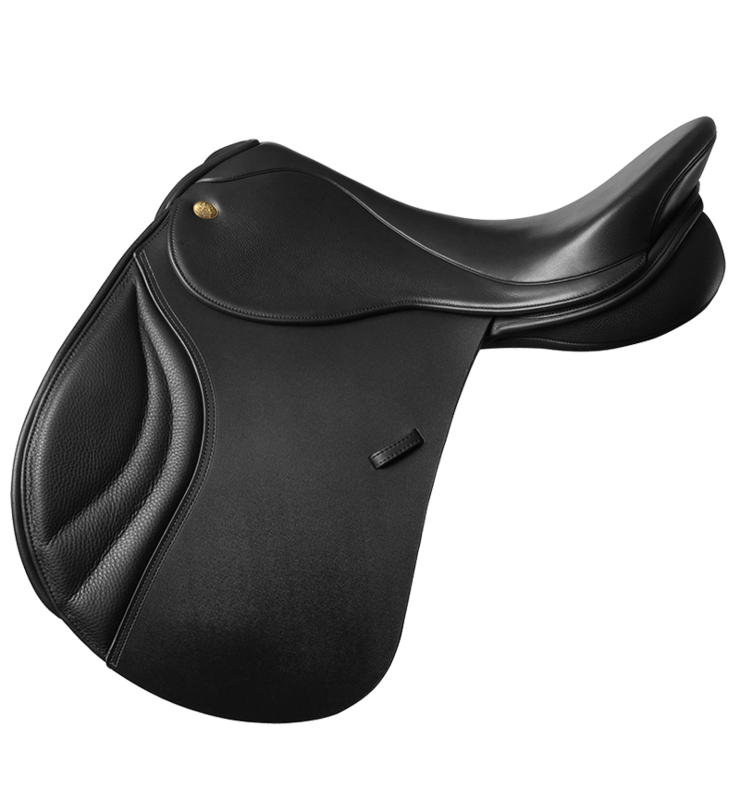 additional rings can be added to make this saddle a truly adaptable trail/endurance option too.